My Chemical Romance have released the extended Director’s Cut of their “Sing” video. You can view the newly released clip below. 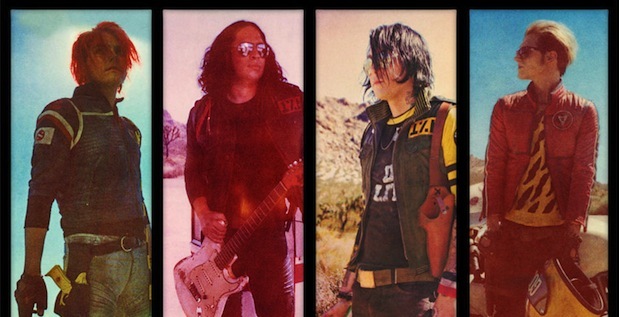 Danger Days is in stores now and needs to be in your record collection. Watch MCR perform “Sing” and “Vampire Money” on Lopez Tonight by clicking on the link. We may not have reviewed Danger Days, but it’s safe to say it’s one of the best releases of 2010 without question and we couldn’t be happier to have joined forces with My Chemical Romance to bring you this amazing contest! Click through for your chance to win a once in a lifetime prize to awesome for the front page! 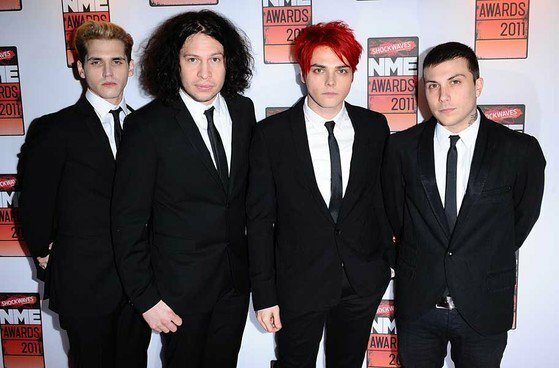 Gerard Way has denied rumors that Danger Days: The True Lives of the Fabulous Killjoys will be My Chemical Romance’s final album. According to Way, “It’s so easy to chop that statement in half. Why would it be our last record? To me, it’s the first of hopefully another five records.” Read the full interview, here. 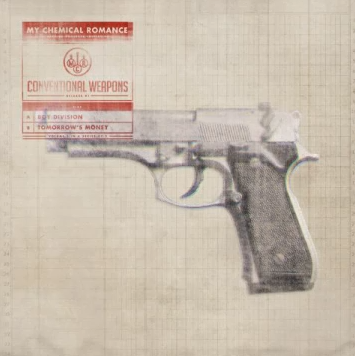 My Chemical Romance have released the artwork for their upcoming single, “Sing.” See it for yourself after the jump (or here).